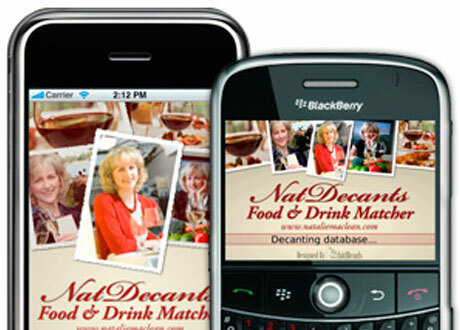 www.nataliemaclean.com—has just released Canada’s first wine & food mobile application. Aptly named Nat Decants Drinks Matcher, the application boasts 380,000+ pairings in your pocket, allowing wine and food lovers to discover new pairings using their smartphone, whether they’re in the liquor store or a restaurant! Maybe it’s time for Foodists.ca to release a mobile app, hey? Kate Zimmerman Hates Food Bloggers /Food.ee aims to outfox boring food by connecting food lovers with take out and delivery /Happy Beaujolais Day!